Using this Hanukkah Syllable Worksheet, students practice finding the number of syllables using different Hanukkah related words. Being able to determine the syllables in a word helps your readers be able to sound out unfamiliar words. This worksheet is a fun way to review syllables with a Hanukkah theme! 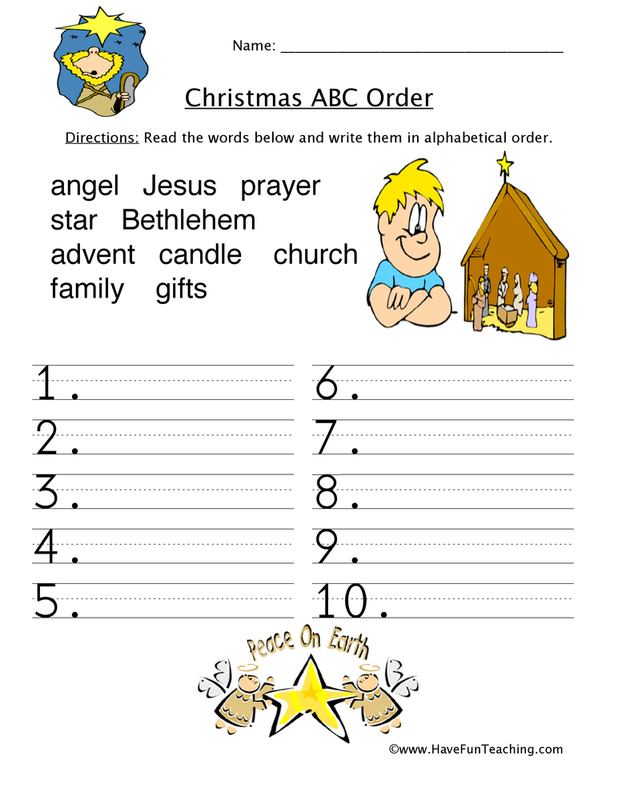 This worksheet gives them practice finding the number of syllables with Hanukkah words. 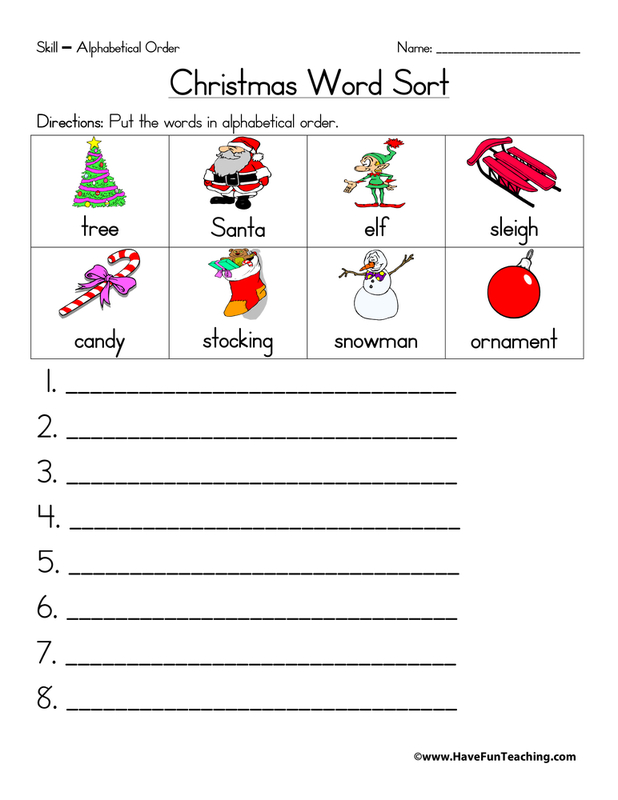 If you are using this worksheet, your students are probably learning about syllables. 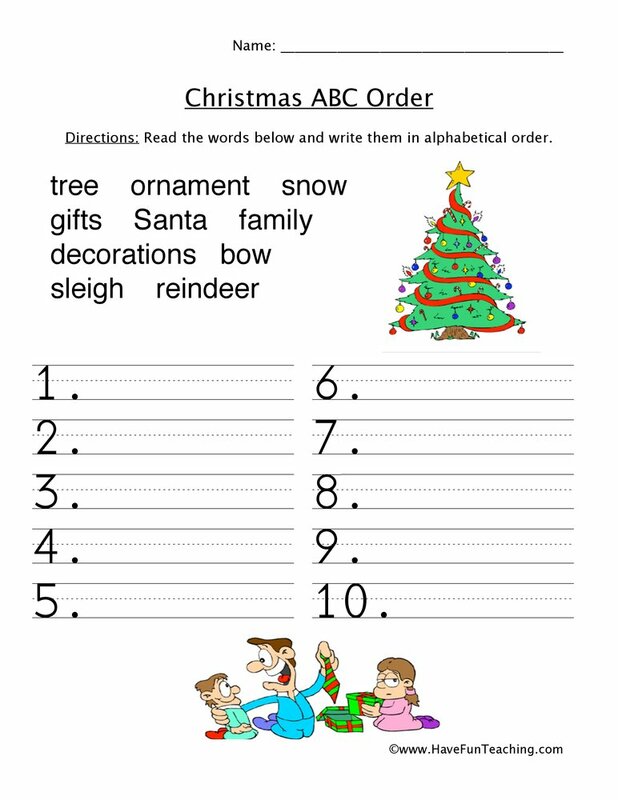 Use this Syllable Snowball Activity as an additional resource to support your students. 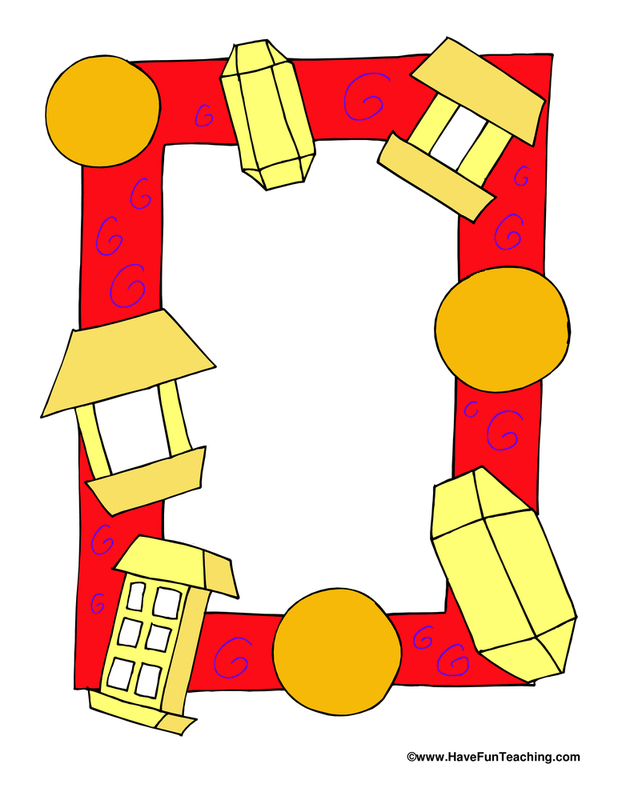 Introduce this lesson by reviewing syllables using known words like their names. 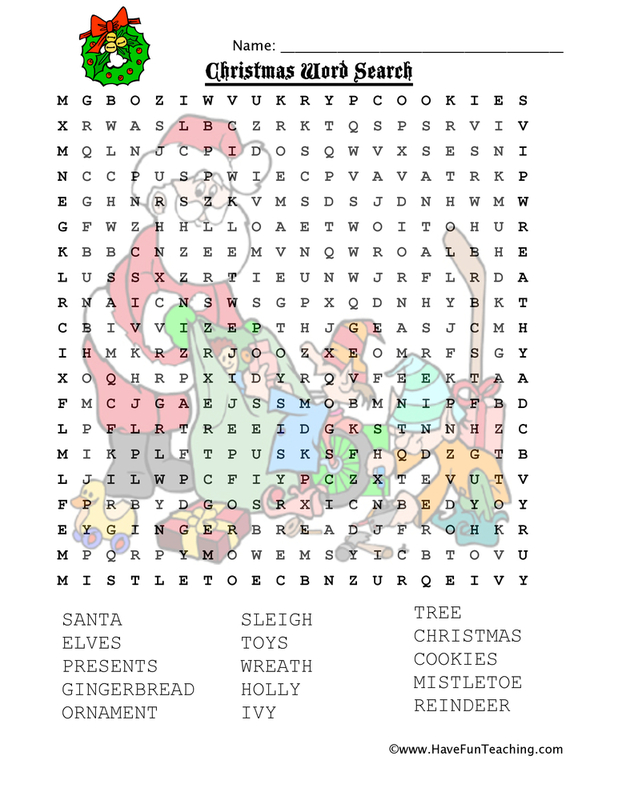 Next, use the Jewish Holidays Worksheet to remind your students of Hanukkah related words. 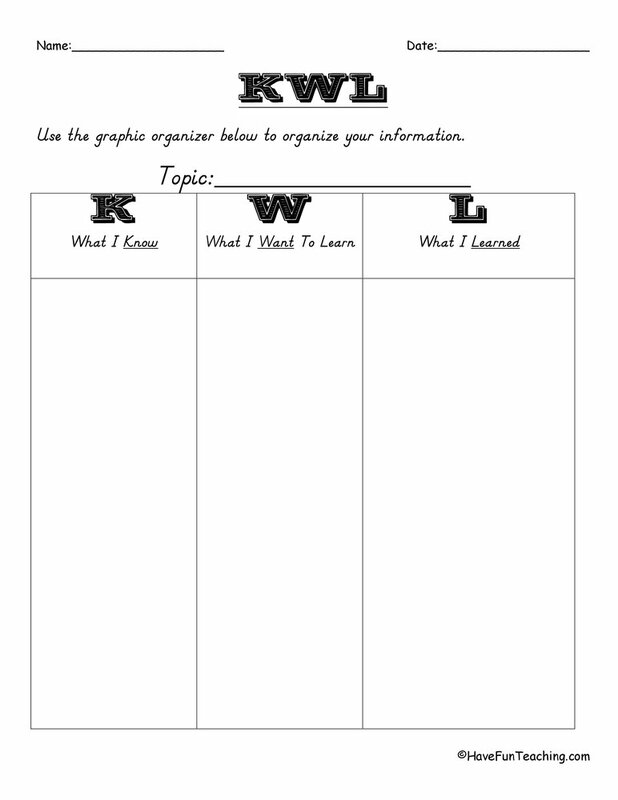 Then, have students complete the worksheet independently or with a partner. Finally, challenge your students to think of more Hanukkah words that they could practice finding the number of syllables with too. Be sure to check out more Syllable Activities.